Campfire wins a Cannon Ball at The Richmond Show — Campfire & Co. 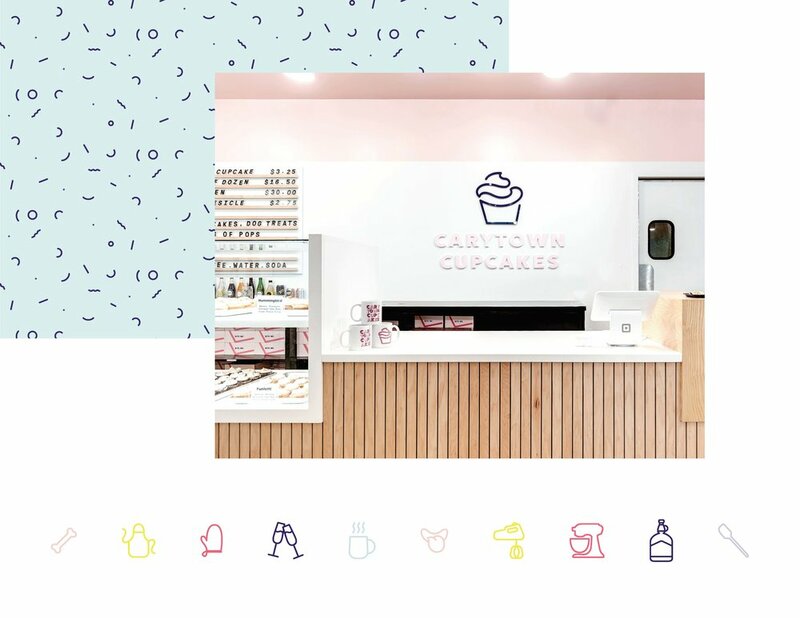 This past Friday at the Richmond Ad Club’s annual Richmond Show, Campfire & Co. took home a Bronze Cannon Ball for the rebrand of Carytown Cupcakes. The award was given within The Richmond Show’s Design category, recognizing excellence in branding, communication design, and environmental design. In addition to the bold rebrand of Carytown Cupcakes, Campfire & Co. helped the dessert shop design the interior experience of a new retail storefront in Short Pump Town Center mall. See more interior shots of the new location here. Among the winners at this year’s Richmond Show were advertising powerhouses such as The Martin Agency, Arts & Letters Co. and Work Labs. Campfire & Co. is honored to be recognized within such an incredible group of designer leaders.